4. 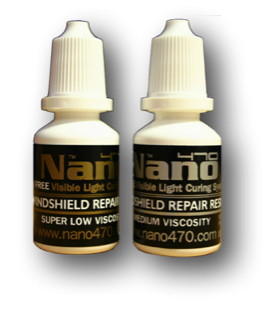 No Discolouration - Nano470™ has been formulated with photo-initiators that do not discolour. Happy Customers! 5. Price - Nano470™ is a world class resin and you deal direct with the importer saving you big bucks! 7. 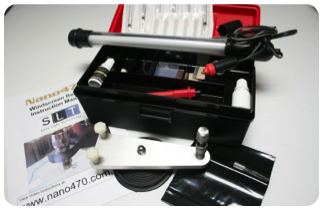 Only thin and thick resin required - No longer do you need to stock an assortment of resins. 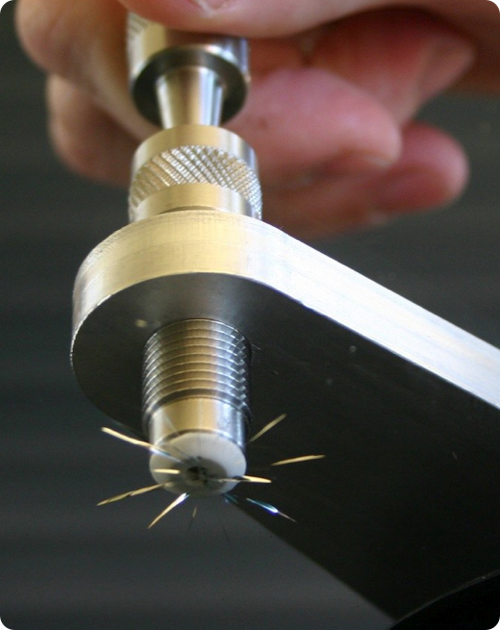 Nano470's water viscosity and thick pit filler will easily fill the tightest cracks, stars, bulls eyes, and lamination breaks. If you require a different viscosity just mix the two up yourself. The viscosity of the resin is scary! The ease it penetrates is amazing. It's excellent for star repairs. The filling process is very easy and quick and the staff think it's brilliant.